At least Merrick Garland will get a free breakfast. The Obama administration’s Supreme Court pick will enjoy a morning meal on Tuesday at the invitation of Senate Judiciary Chairman Charles E. Grassley, who has a major say in whether to advance Garland’s nomination. But probing conversation will not be on the menu. But in the cauldron of election-year politics, Grassley and Senate Majority Leader Mitch McConnell, R-Ky., are holding firm against holding confirmation hearings and votes now that Garland actually has been nominated. In fact, the Iowa Republican only agreed to meet with him after taking heat from voters back home over Easter recess. Splitting the difference and observing the niceties now is, in fact, a tradition in political circles. Official Washington even uses the code word "perfunctory" for such drive-bys. 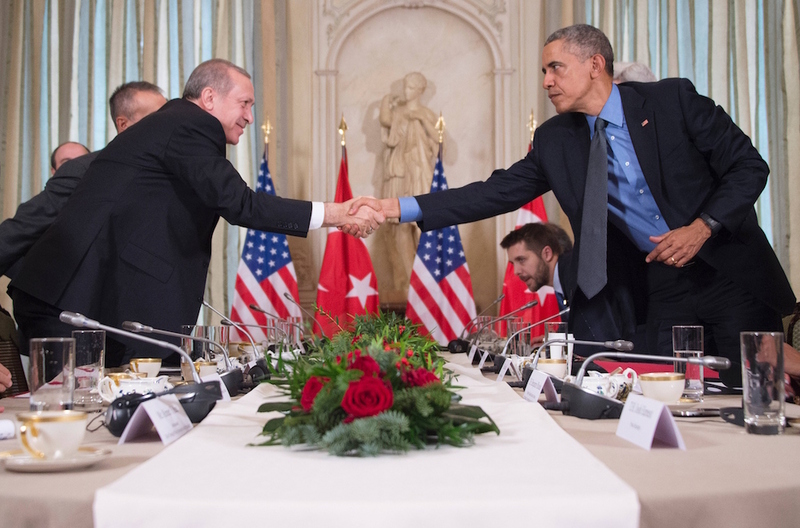 The Marginalized President The Obama administration has long made clear it needs Turkey heavily involved if its strategy for defeating the Islamic State is to succeed. But when that partnership hit a rough patch in recent months with President Recep Tayyip Erdoğan taking exception to President Barack Obama&apos;s criticisms of Turkey&apos;s press freedom things got uncomfortable. When Erdoğan traveled to Washington for last week&apos;s nuclear summit, he was not on the list of world leaders to get an official meeting with the president. Instead, the two chatted only briefly on the sideline of a group dinner at the White House. The White House didn’t say much about the conversation, but made clear it was -- in diplomatic-speak -- an unofficial meeting, pointing out in a short statement that they chatted “on the margins” of the summit. Message sent. Message received? 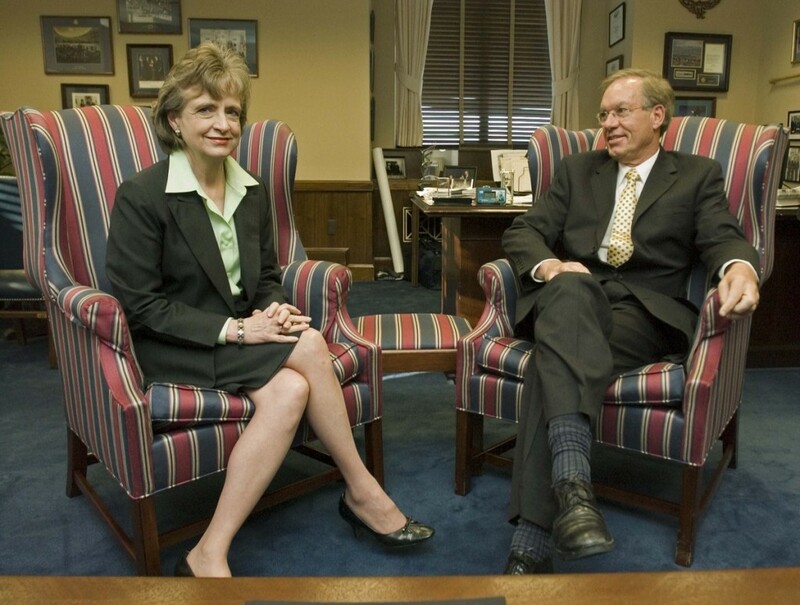 The W. Loyalist Harriet Miers was a corporate lawyer in Dallas and a George W. Bush loyalist who followed him to the White House in 2001. She eventually became White House counsel. Then, to the shock of just about everyone, Bush nominated her to the Supreme Court in October 2005. Things did not go well, and Miers withdrew her nomination later that month. But not before heading to Capitol Hill to huddle -- perfunctorily -- with Judiciary Committee members and other senators. Trash Bag Diplomacy Sometimes the visuals tell you everything you need to know about the expediencies driving a meeting. Take the Dalai Lama’s brief 2010 White House meeting with Obama. 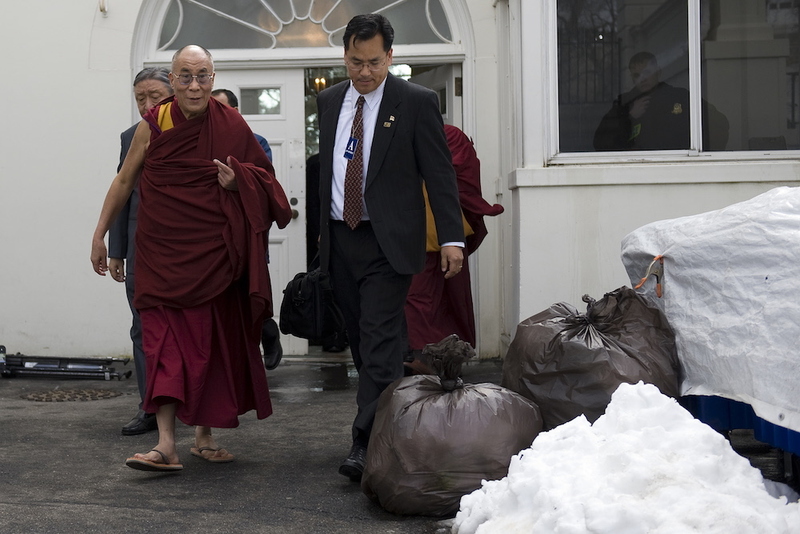 The spiritual leader did not stay long, and was seen exiting the White House via a side door -- and walking by bags of trash. To make things even more unfortunate, photographers captured the scene. The New York Post called it “Dalai’s not-so-grand exit .” Obama administration officials were eager to avoid making too much of a visit by the leader of the Tibetan government-in-exile, fearing it might anger Chinese leaders. You never want to upset a prominent investor. But sending the Dalai Lama out the backdoor through a colonnade of trash? That’s just plain wrong. Cold-shoulder in Cairo Hindsight so often brings things into focus. That appears to be the case when taking a second look at Obama’s now-famous trip to Egypt in June 2009 to deliver what many experts consider a historic speech aimed at improving U.S.-Middle East relations. How to explain the perceived perfunctory snub? 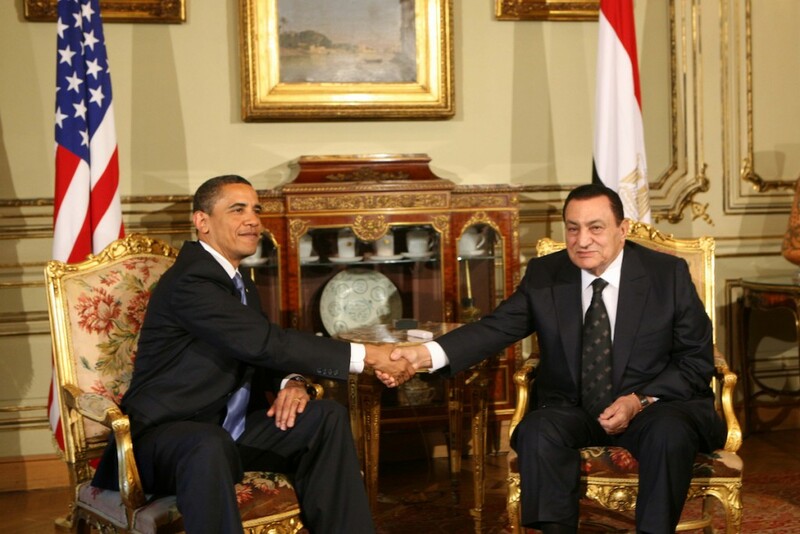 Perhaps this way: Almost two years later, Obama backed a popular uprising that drove the longtime Egyptian strongman from power. With hindsight, the 2009 photo-op seems chilly. Historic Handshake On Dec. 10, 2013, Obama attended Nelson Mandela’s funeral in South Africa. But it was what Obama did when he ascended a small set of stairs inside a Johannesburg stadium that stole many of the headlines. Obama extended his hand as the cameras caught up. 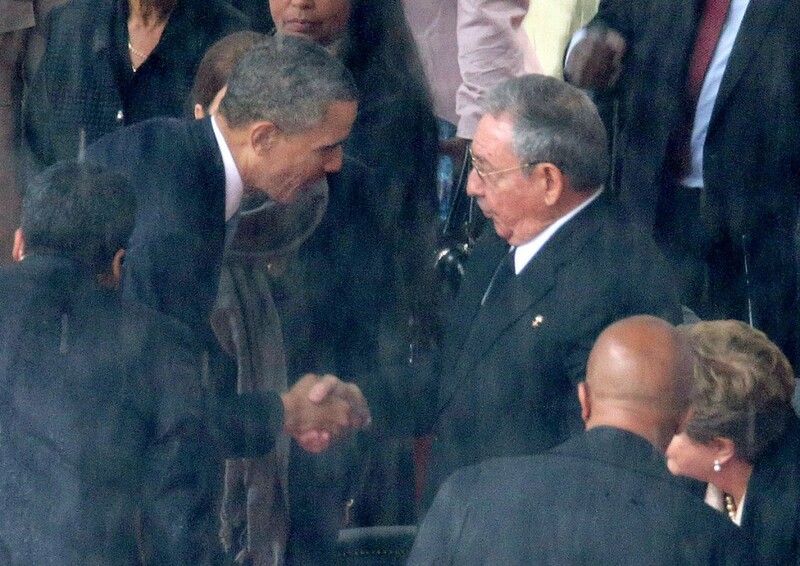 The world gasped as Cuban President Raúl Castro came into the frame. The leaders of countries that had been bitter rivals for decades then shook hands and exchanged a few words. Fast forward more than two years, and Obama has re-opened the U.S. embassy in Havana, began normalizing diplomatic relations and even visited the Caribbean island nation. The moment shows what appears perfunctory one day actually can be the roots of a historic policy shift. Contact Bennett at johnbennett@cqrollcall.com. Follow him on Twitter: @BennettJohnT. Get breaking news alerts and more from Roll Call on your iPhone or Android.